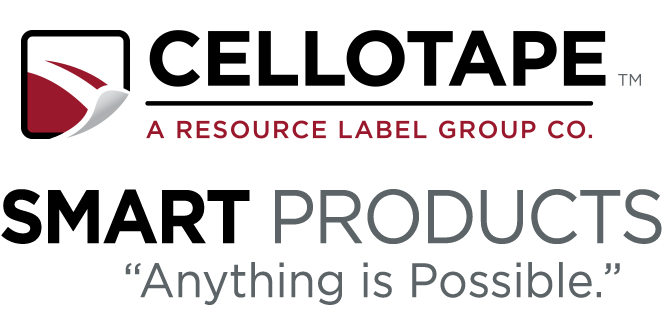 News & Events | Cellotape Smart Products | A Resource Label Group Co.
Join us at the NFC Solution Summit, Booth #218 on June 3rd-4th. Get a chance to see our latest NFC products and let us build the connection to your customers. We are flying out to see you! Stop by booth #5487 where we reveal how the latest technology of today can benefit you in Anaheim Feb. 12-14, 2013 at the WestPack Show. Time to leave the office! Join us at booth #270 in Anaheim Convention Center February 12-14, 2013 for the Medical Design & Manufacturing West to learn the many possibilities we have to offer you. A new year is here! Come join us in San Francisco on Jan 20-22nd at Winter Fancy Food Show Booth #4547 to view our latest products and services. Landmark Label will show you how Food Labels meet Technology. Bringing any label to life in an instant. Cellotape will be exhibiting at BIOMEDevice in San Jose, CA Dec 4th and 5th. Leave the office and stop by booth #1301 to learn about our latest and greatest! Come Join Cellotape at WIMA NFC 2012 in San Francisco. We will take you for a ride Nov 27th, with an exclusive NFC experience tour of our headquarters & Drinks at Anchor Steam Brewery. Sign up and Join the fun!